Last October, Christie’s became the first auction house to offer a work created by artificial intelligence. Now, another AI artwork is headed to Sotheby’s this spring. What is next for the art world's digital revolution? 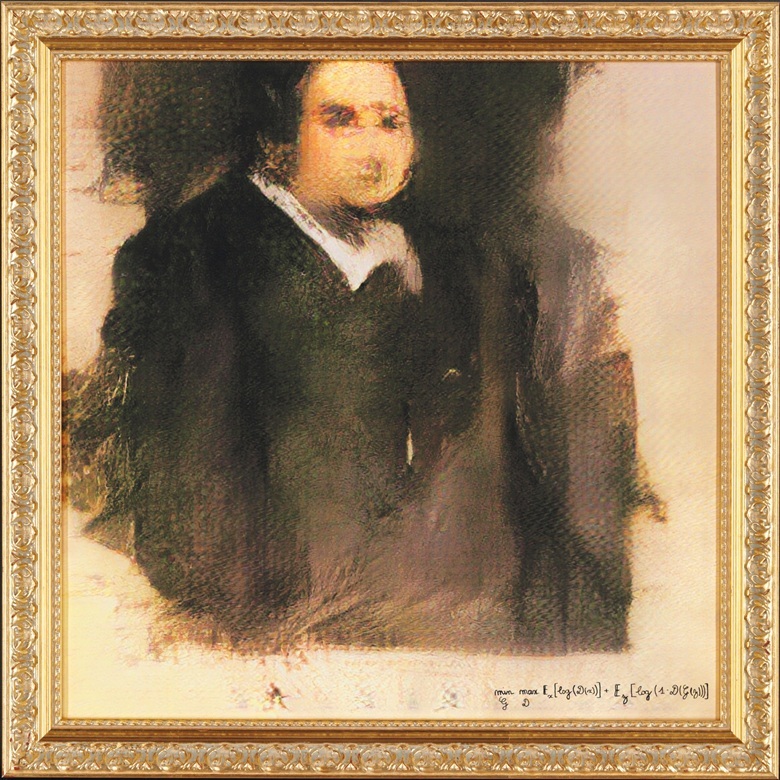 Last October, the art world took a firm step into the digital era with the record-breaking sale of the Portrait of Edmond de Belamy, a work created through AI technology by French collective Obvious. With the staggering price tag of $432,500 (43 times its high estimate), the AI-generated work revealed a change in the art world and the effect of technology on an industry essentially founded on human creativity and craftsmanship. According to Sotheby's, which announced the second sale of this type on March 6, AI art is not going away. 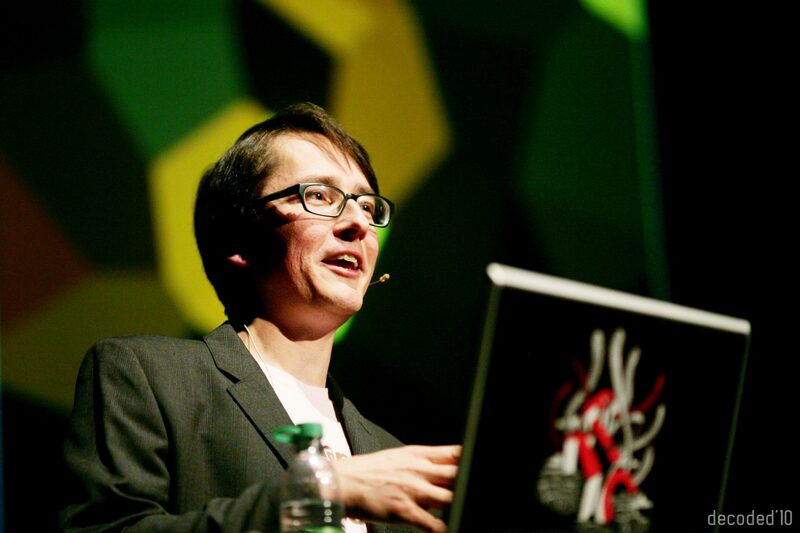 Working at the crossroads of computer technology and art for many years, the artist Mario Klingemann considers himself one of the pioneers of the movement he has dubbed ‘neurography’. A follower of artificial neural networks (systems based on the functioning of biological neurons in the human brain), codes, and algorithms, Klingemann taught himself the art of the computer program in the 1980s. He is fascinated by human perception and the theory of aesthetics, subjects he questions through his works. His algorithms are endowed with autonomous creative reasoning. 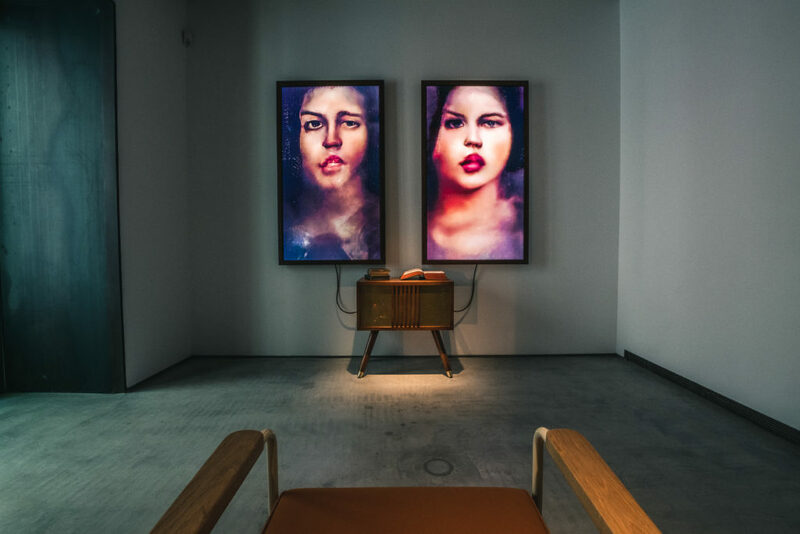 Memories of Passersby I (2018) by Klingemann, the star work of the Sotheby's sale, is an installation consisting of a wooden cabinet, which includes the ‘brain’ of the AI, and two screens. The computer works in real time, creating faces of imaginary men and women on the fly by aggregating a series of 17th-19th century portraits, the result of which appears on the screens. 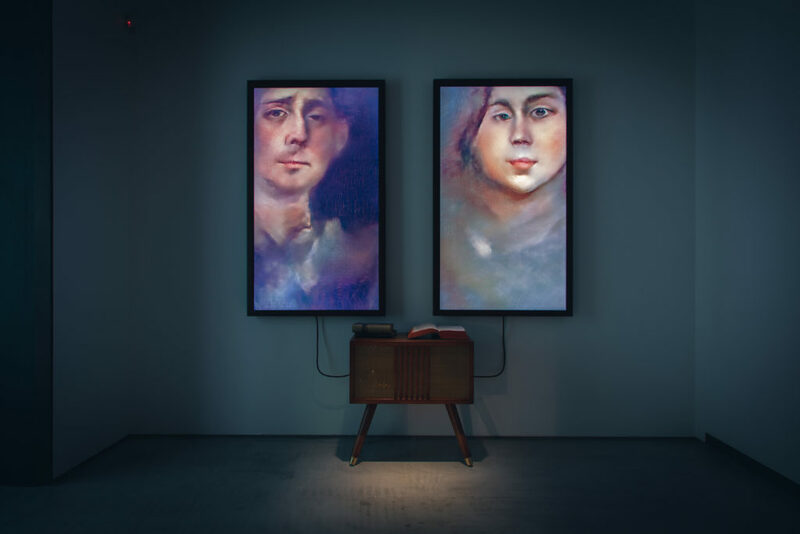 According to Sotheby's, the installation differs from any other work of this type sold at auction because Memories of Passersby I generates portraits continuously and never creates the same one twice. Marina Ruiz Colomer, an expert in the contemporary art department, says this is a unique chance to "watch an AI brain think in real time". The revolutionary work is estimated at between $38,500-51,300. 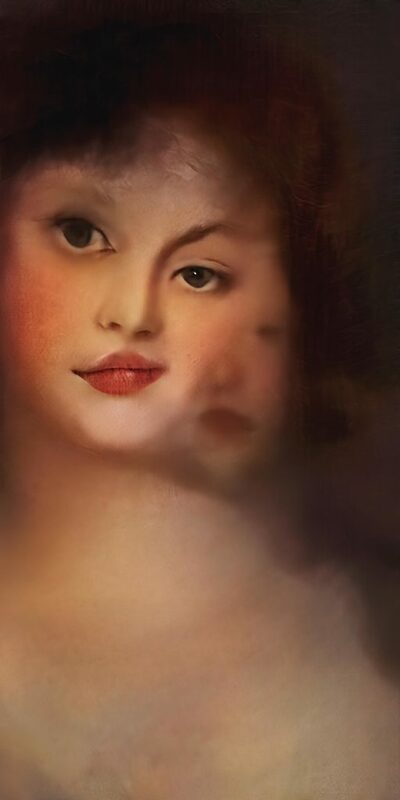 Faces are generated by an artificial neural network that draws on a database of portraits from the 17th to the 19th century. The disturbing appearances that emerge from some images is what Klingemann describes as the "Francis Bacon effect". The artist says he is honored to be finally recognized by the global art world and see his work go to auction at Sotheby's, an accomplishment he was not expecting. The auction house claims that no one else has managed to create a machine capable of generating portraits at such a speed and of such quality. Klingemann claims to have spent three months programming his model, writing the code and designing the installation. Some say that the work is not entirely computerized, because the artist had to design the ‘brain’ beforehand; however, unlike other works produced by an AI, it is able to create art to infinity. The novelty of AI technology has certainly generated recent attention, but its future success and long-term acceptance as an art form remains to be seen. If Kligermann's technology surpasses that of the Obvious collective, the machine behind the next AI work will surely have to perform even better, and so on. How far will the designers go to find their place in the auction room? The ‘AI art’ industry may never be standardized, but it may bring surprises along the way.